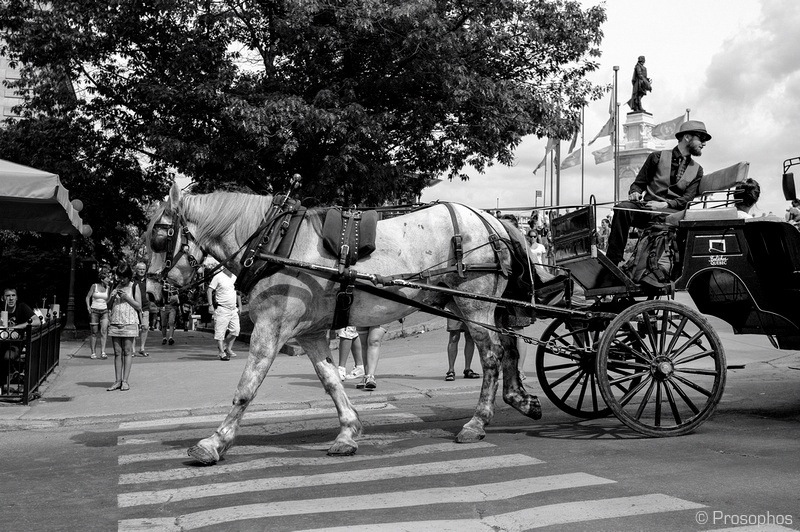 Horse and Carriage (Quebec City). Peter I’m finding that Im looking at these images as a set as each day goes by. They work well together and you can get a sense for Quebec City. Thanks Andrew. They were all taken the one day we spent there. Quebec City is a very old and pretty North American city that makes you feel like you’ve entered Europe as you wind your way through its streets.